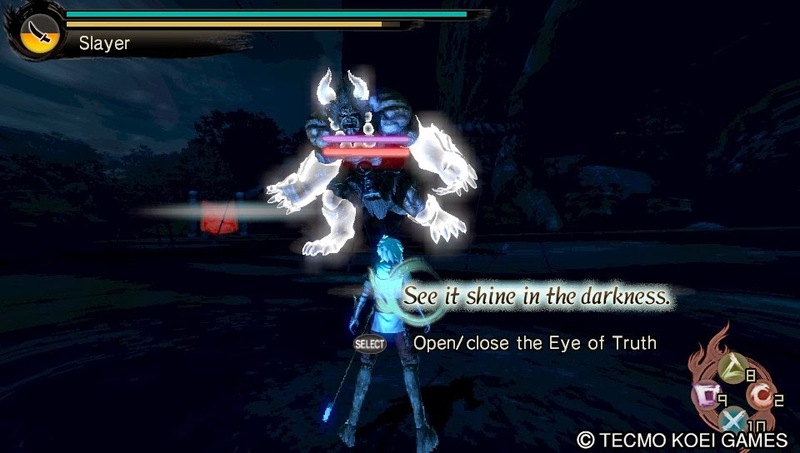 Who Tried the Toukiden Demo for their PS Vita? Toukiden is coming to the west on February 11th. Did you get to play the demo yet?……. 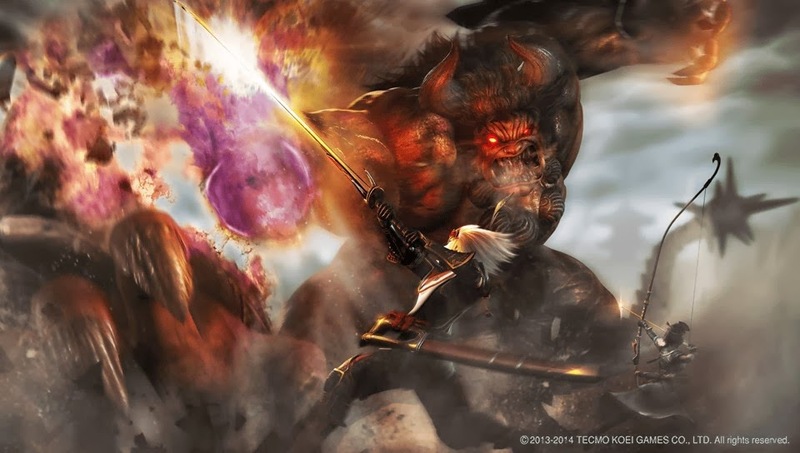 On January 21st, the Toukiden demo released on the PS Store. I had a chance to check it out so I thought I'd give a brief preview of the gameplay. 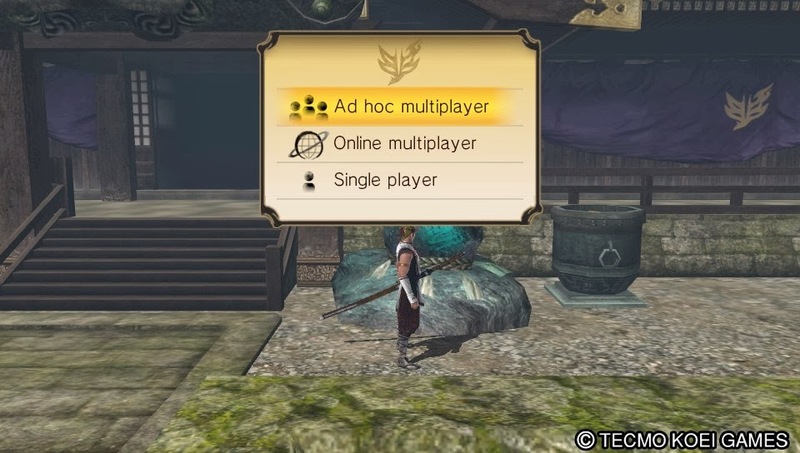 For those of you who don't know, Toukiden follows the monster hunter pattern of gaming. You choose a fighter, male or female, tweak him or her just a little, choose your main weapon, and then get into a battle with a demon. 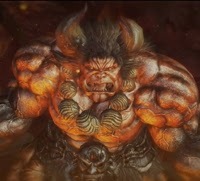 Gameplay consists of you finding weak spots on the demon, avoiding attacks, and then getting your combos in to defeat it. Don't expect a big difference in gaming for Toukiden. The game plays similarly to Soul Sacrifice so far. You have a flat field environment and spend time rolling to avoid attacks and planting yours. The real fun will happen when you go to your base of operations to start upgrading your character, beefing up weapons, upgrading armor, etc. And of course getting together with your friends either ad-hoc or via internet to take on missions together. The game launches in the west on February 11th. Are you going to pick it up? What did you think of the demo? Let us know in the comments.